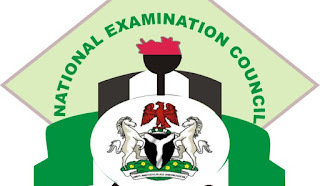 Federal Government Postpones 2019/2020 Common Entrance Examination (NCEE) for Federal Unity Colleges / Government Colleges - NCEE New Exam Date Now Shifted to 27th April, 2019. This is to inform Parents/Guardian that the National Common Entrance Examination (NCEE) slated to hold on the 13th April 2019 has been postponed./shifted by the Federal Government. The new date for the NCEE exam is 27th April, 2019. Kindly Click the link to view the new and updated timetable>>> 2019 National Common Entrance Exam Timetable for Unity Schools.